Gas Galore is a family-owned business that has years of experience in selling and installing gas fireplaces and gas logs. Located in Takoma Park, Maryland, we are licensed and insured in Maryland, DC and VA. Our showroom displays Peterson Gas Logs, Eiklor Gas Logs, and live burning units from Regency-fire & Valor. Gas Galore along with Blake and Wilcox, has been installing gas fireplaces, logs, and gas lines for any gas appliance over the last twenty years. Galore is located in Takoma Park, Maryland. 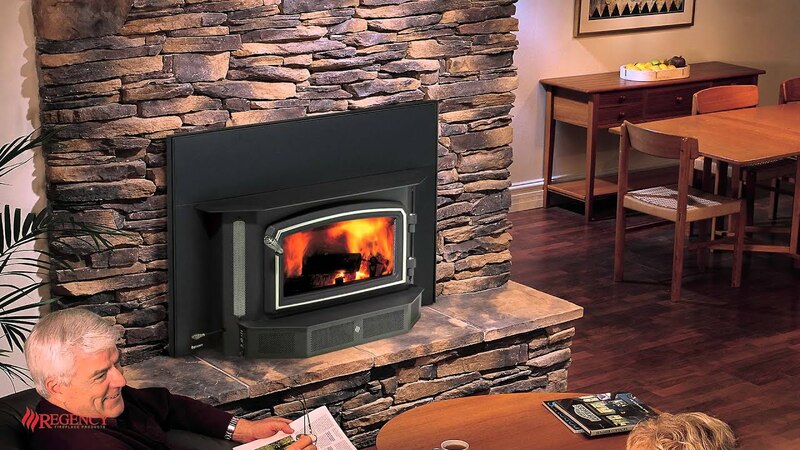 Our showroom displays Peterson Gas Logs, Eiklor Gas Logs, and live burning units from Regency-fire & Valor. Gas Galore along with Blake and Wilcox, has been installing gas fireplaces, logs, and gas lines for any gas appliance over the last twenty years. Obtaining necessary permits for gas line installations. All installations are performed with the assistance from Blake and Wilcox Plumbing, who has been serving the Washington area since 1984. Blake & Wilcox is licensed and insured in D.C., MD, and VA.
We strive in assisting home owners make a decision that they will not regret. With our FREE on-site appointments we will talk you thru everything you need to be aware of so you will enjoy it for years to come!